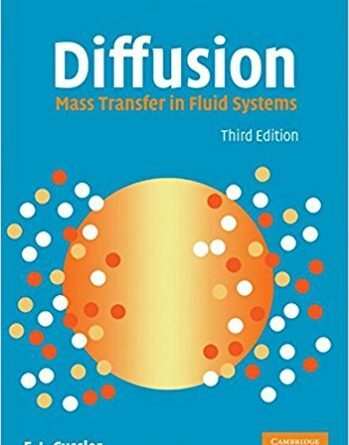 Title: Diffusion Mass Transfer in Fluid Systems. Author: E. L. CUSSLER . Edition: 3rD. Type: Handbook Pdf, Epub & Ebook.